The second annual Lake Tahoe Reggae Festival features SOJA on Saturday, June 29, at the MontBleu Amphitheater. A mellow Anders Osborne? That's how his EP "Three Free Amigos" is described. The intense rock guitarist has been added to the High Sierra Music Festival lineup. 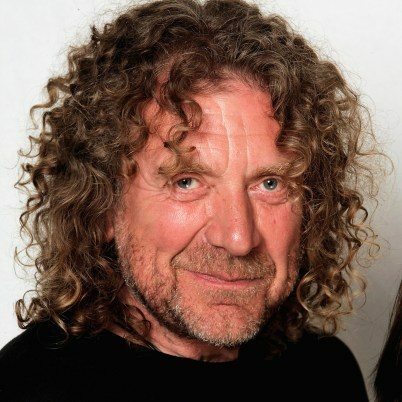 Robert Plant will readdress his Led Zeppelin songs on July 4 at the High Sierra Music Festival.